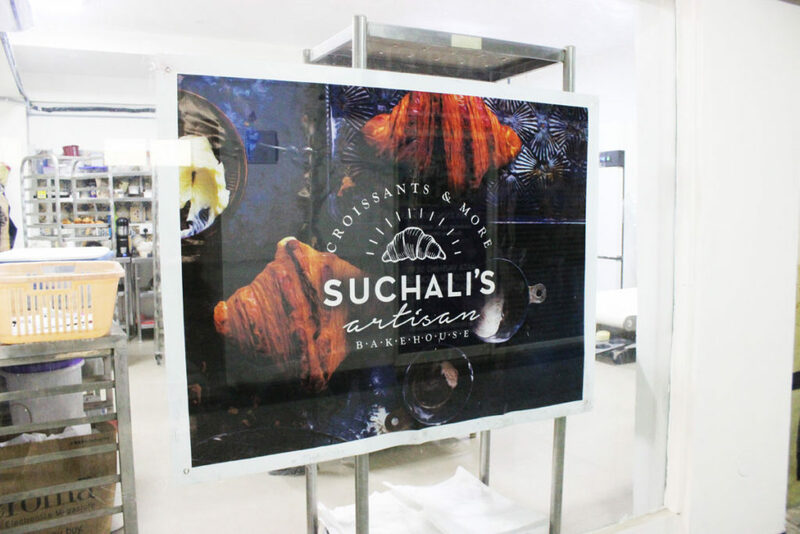 We spent a morning in the kitchen with croissant queen Suchali Jain and it was wonderful. 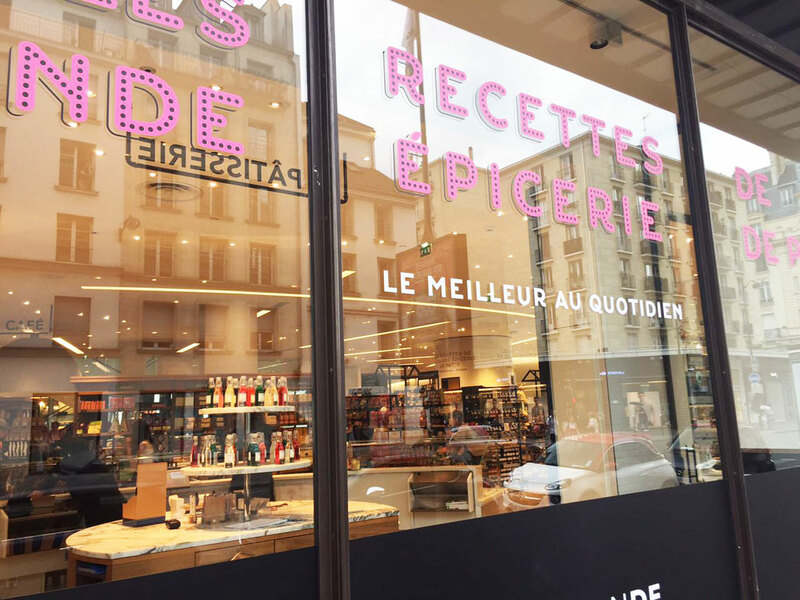 This grande dame of the gourmet grocery world left us floored. And waiting to pay her another visit. Besides her doctorate in Natural Medicine, one look at macrobiotic health coach Shilpa Arora and you believe what she's advocating: eating good food is key to a good life. 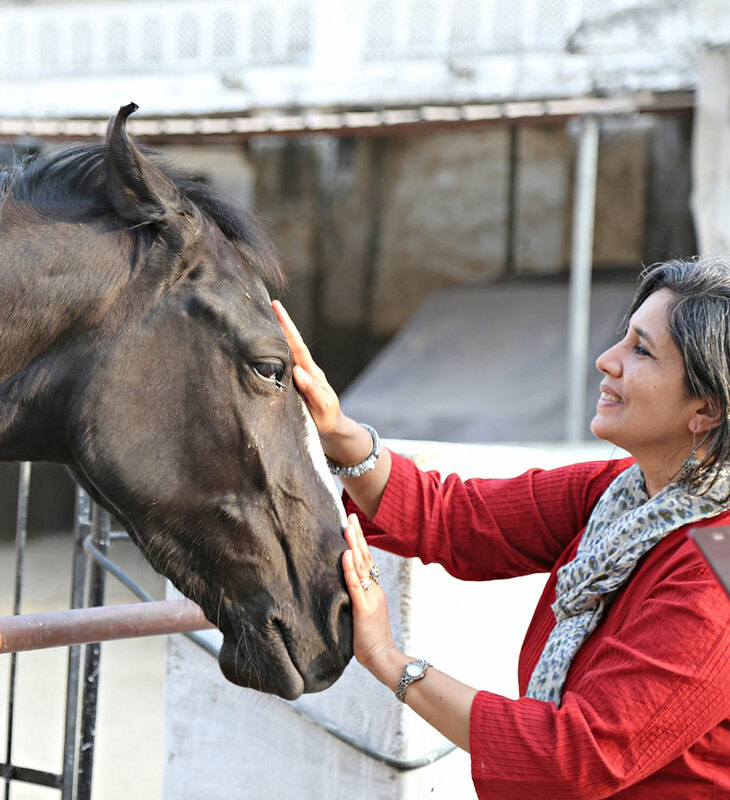 Food & prop stylist, recipe developer and food writer Deeba Rajpal is a lady with vision. With 30.3K followers on Instagram, it's easy to understand why her beautiful, evocative imagery strikes a chord with people across the globe. 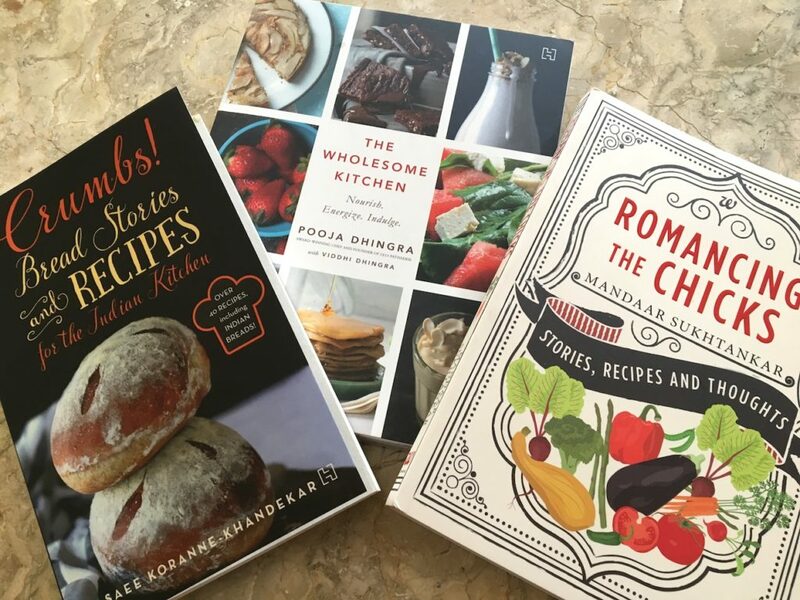 This cookbook roundup features three cookbooks from Indian chefs that you need to get your paws on, whether to cook from or read in bed at night. There's some bread mania, Executive Chef insights & wholesome, nutritional eating. You want the truth? You can handle the truth. 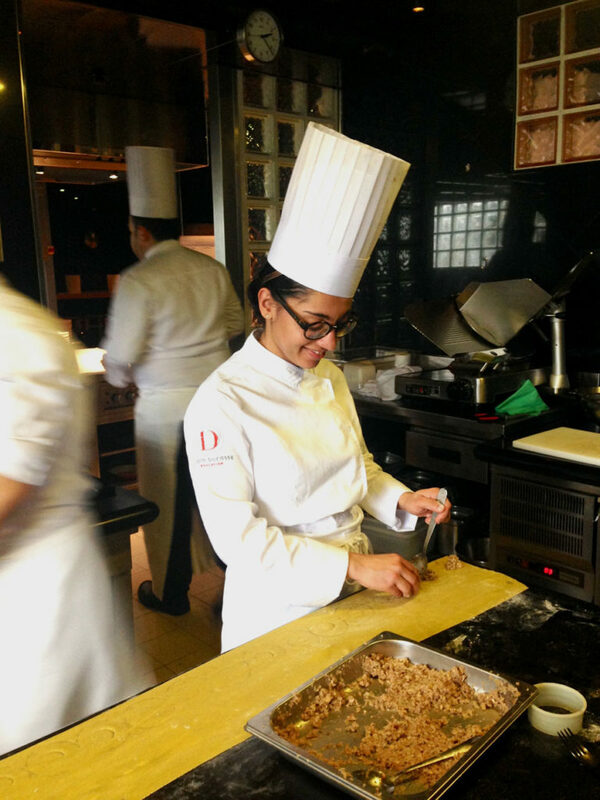 The creator of the delicious and widely read 'Purple Foodie' blog, Shaheen Peerbhai talks to us about culinary school, why Paris is foodie heaven, how differently Europeans and Indians eat, and what it feels like to work with the world's best chefs. 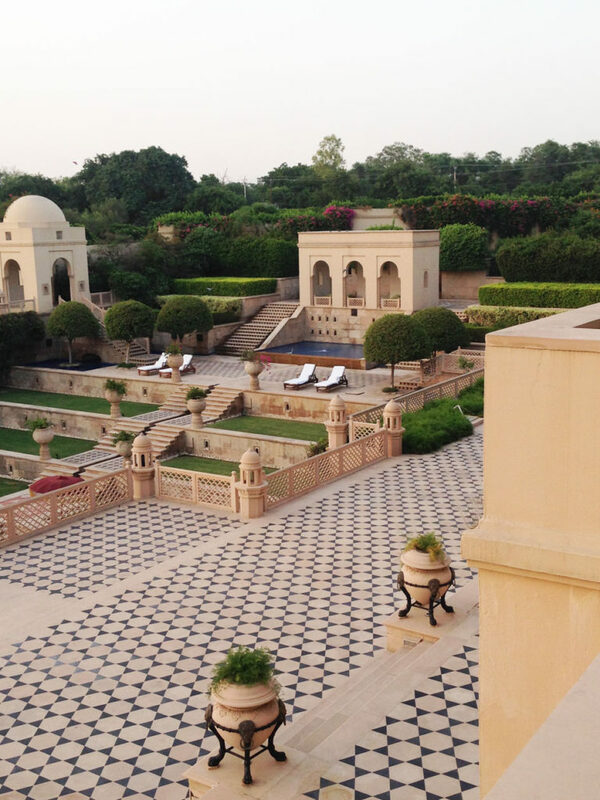 It's a stunning property with exemplary service, and yes, you can see the Taj from almost every window. 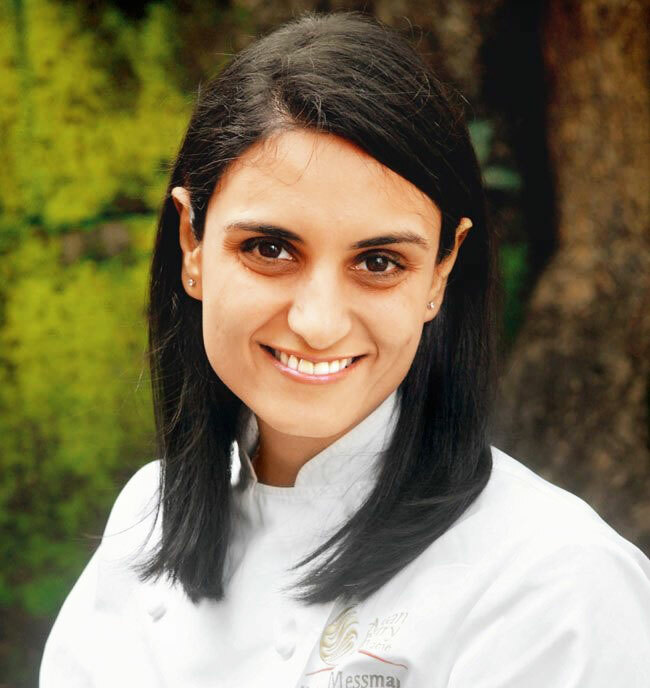 With Theobroma opening in the NCR this weekend, we chatted with its founder & head of production, Kainaz Messman Harchandrai, on brownies, business and her journey in the food industry. The home of HH Narendra Singhji in Bikaner opened its doors to the public a few months ago. 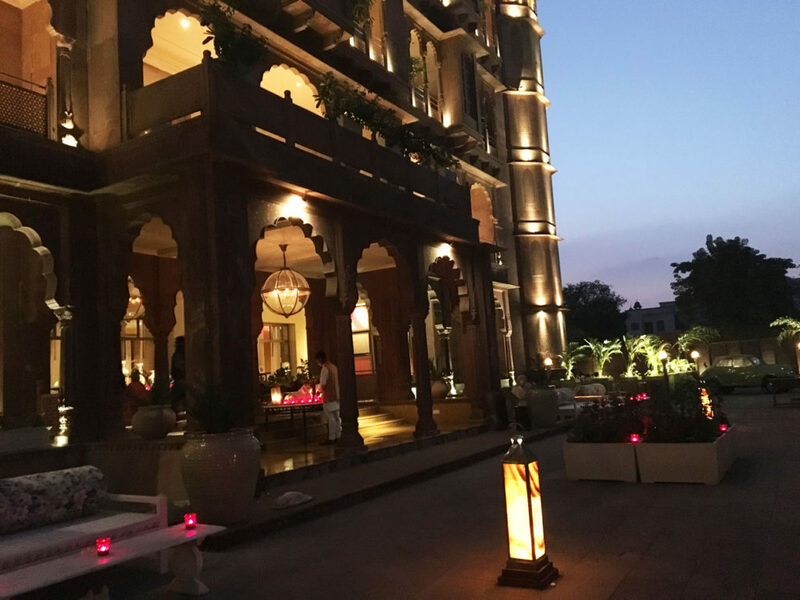 The beautifully decorated spaces, exceptional hospitality and delicious food made it a truly memorable weekend getaway. 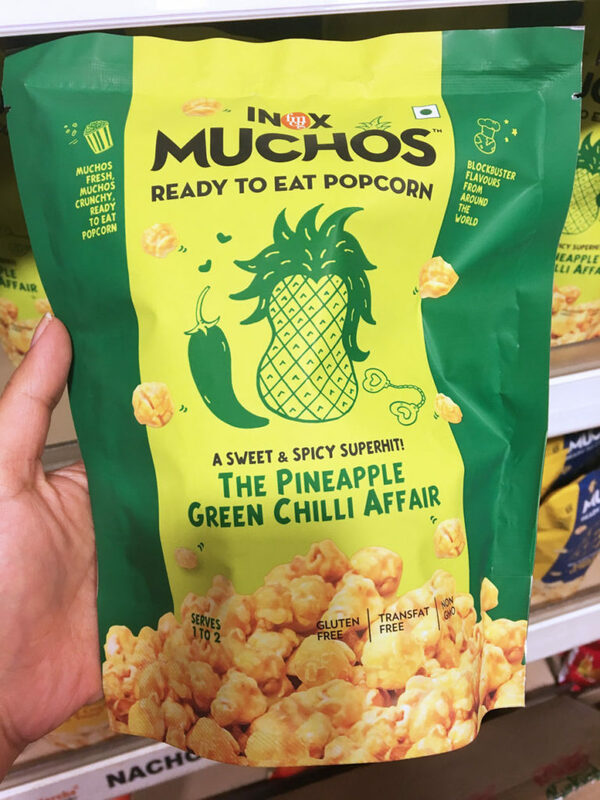 Some new (for us maybe) and exciting (for all of us hopefully) Indian-made things we found on the grocery store shelves this week.